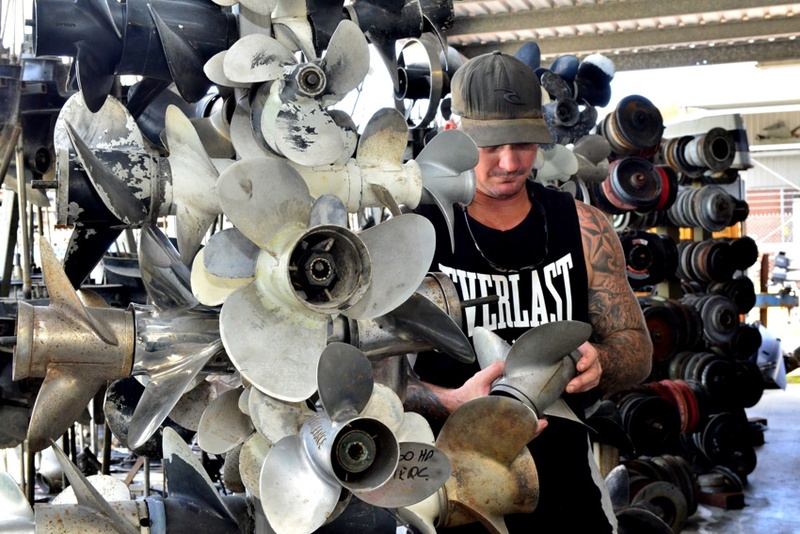 We provide the services of fully qualified outboard/engine technicians. 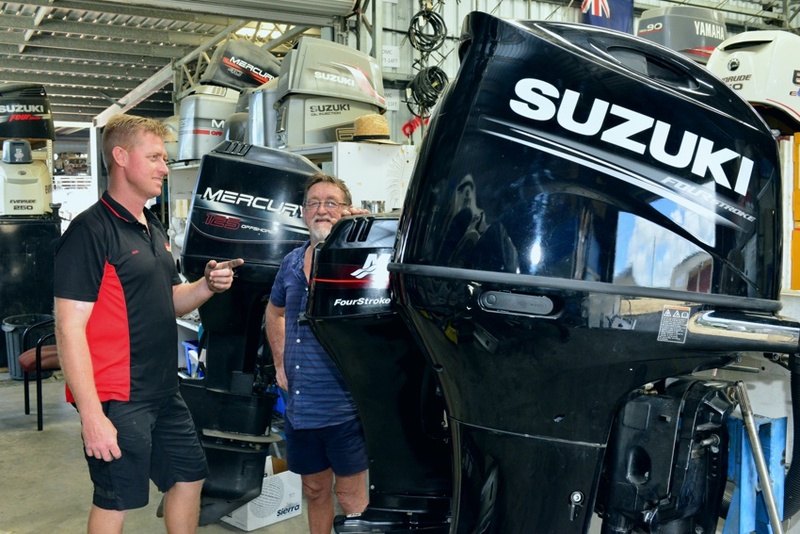 Our workshop boasts all the latest testing equipment ensuring that your boating problems are handled quickly and in a cost effective manner to get you back out on the water fast. We also provide manufacturers scheduled servicing ensuring your investment will always perform to its best ability and save you money. 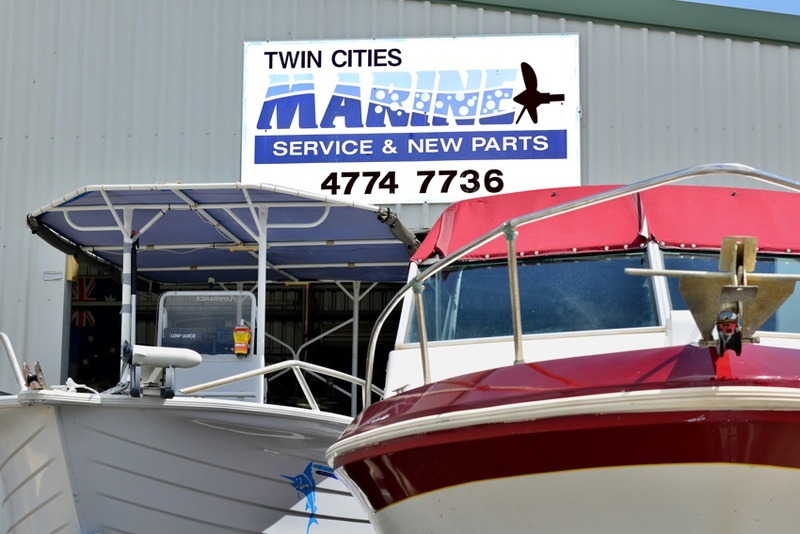 Professional workshop facilities with qualified technicians to get your boat repaired and serviced and ready to work for you. 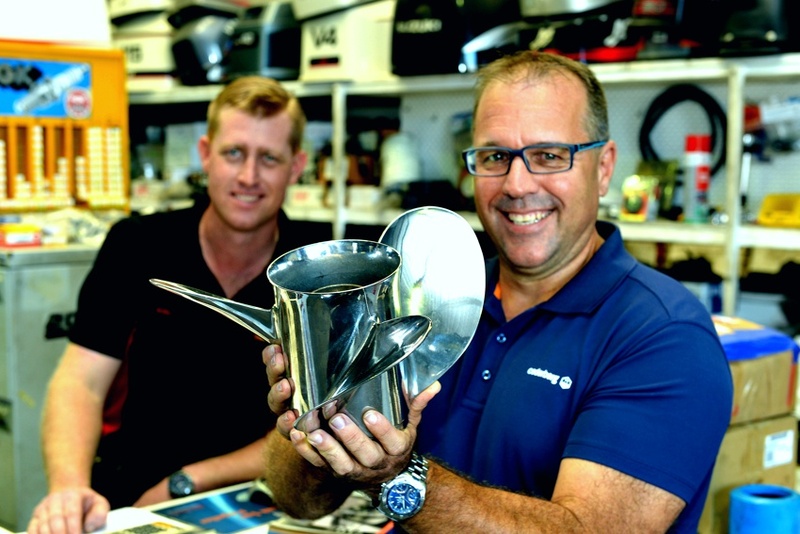 North Queensland Outboard Wreckers was established during the last century to provide all anglers and boaties with a comprehensive selection of replacement used parts for their outboard engines.